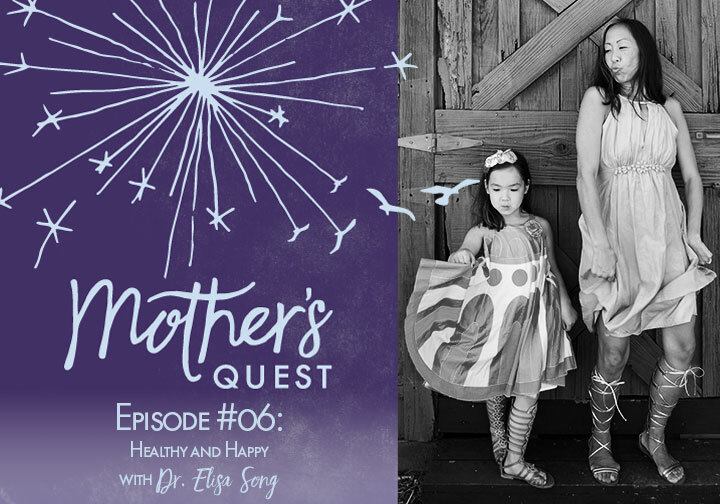 In this episode, I was honored to have a conversation with my children’s holistic pediatrician Dr. Elisa Song, founder of Whole Family Wellness, creator of the online resource Healthy Kids Happy Kids and an amazing mother to her daughter and son. If you tuned into Episode 5, you know Elisa gave me permission to replay her interview of me from her Thriving Child Summit, where we talked about my motherhood journey with my older son, how Elisa became a key part of the puzzle to help him thrive, and what led me to create Mother’s Quest. In this interview, I got to turn the tables and learn about the influences that shaped Elisa and how she approaches living an E.P.I.C. life. Elisa is a board-certified, Stanford-, NYU-, and UCSF-trained holistic pediatrician. In 2005, she forged a daring path, by going out on her own and founding Whole Family Wellness, an integrative pediatric practice in Belmont, CA – one of the first and most highly regarded holistic pediatric practices in the country. She’s also a lecturer for the Center for Education and Development in Clinical Homeopathy (CEDH), Academy for Pain Research, Institute for Functional Medicine, and Holistic Pediatric Association, among others. Through Whole Family Wellness, and now with her online resource Healthy Kids Happy Kids, Elisa helps thousands of parents, like me, get to the root causes of health concerns for our children. And, she helps us understand how to heal them from the inside out, utilizing conventional pediatrics along with functional medicine, holistic nutrition, homeopathy, acupuncture, herbal medicine, and essential oils. In this conversation, Elisa and I talk about how the legacy of brave women in her life, making courageous choices, impacted her and her sisters and set them all on a path to become healers and helpers. Her grandmother and mother, who both came to America from Korea, instilled independence, strength, and “grit” in her, which she relied on to follow her passion in integrative medicine. We also talk about connected parenting, the importance of scheduling special time with our children, and the need to prioritize our own health and well-being, something Elisa and I admit we both need to focus more on. I hope you enjoy this episode as much as I did. Elisa is such an inspiration and source of wisdom and healing for my family. I am thrilled to share her with you. 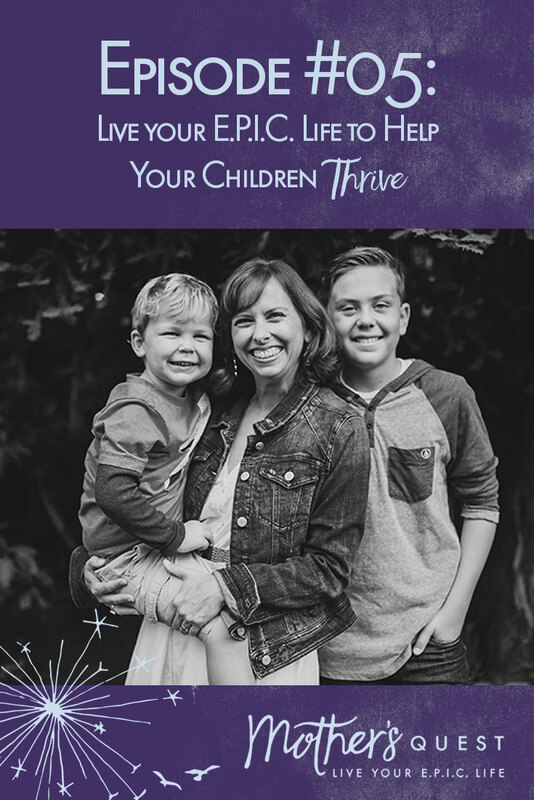 The Thriving Child Summit, an online conference for parents who want to learn how to help their children THRIVE! Even though my daughter is 21 and out of the house, I love listening to your Podcast. Interesting interviews and I always learn something! Keep up the good work! Thank you so much Lisa! It seems we are always mothers, even when our children are grown and out of the house. So grateful for your feedback!